Welcome to Marbella Design Academy! An exclusive international design school in Southern Spain. All our programmes are taught in English! Cutting edge Bachelor of Arts Validated programmes (2,5 or 3 years, starting twice per year in January and September). Marbella Design Academy, founded in 1995, is a beautiful place to study for your Bachelor of Arts degree. Located in Spain, Europe in the village of Monda near Marbella and the Mediterranean Sea. The academy is situated in the lovely white village of Monda, only 15km from the jet-set town of Marbella and 25min drive to the Airport and the cultural centre of Málaga, the main city in Andalusia. Interior Architecture & Design, Graphic Design & Media and Fashion Design & Manufacture Validated by our UK partner, University of Bedfordshire who will award you a UK Bachelor of Arts degree upon successful graduation from Marbella Design Academy. When awarded your Bachelor of Arts degree you can apply for a Master’s degree at University of Bedfordshire or any university of your choice. Marbella Design Academy is state recognised by the Spanish Ministry of Education. Marbella Design Academy is student focused and we work in a family-like atmosphere. The students are part of a community which is very much orientated to developing co-operations and real life projects with the wider professional industry. Signing up to our exclusive design school ensures you an outstanding quality of student life and a top design education with excellent employment prospects after graduation. Our graduated students have a near 100% employment rate. Our academy differs from many other design schools. 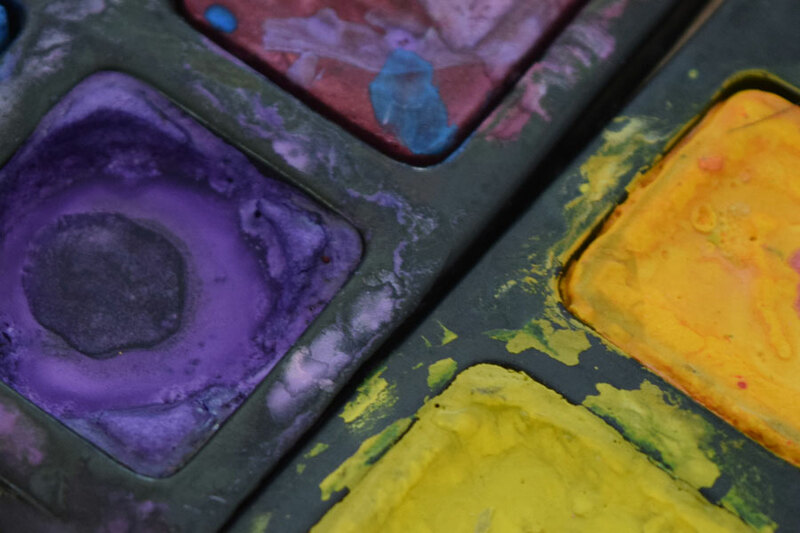 We care about each student, nurturing their individuality and creativity and we observe plenty of teacher attention which is so important for a good result. Our beautiful building has been purposely designed living up to all the demands from the Ministry of Education in Spain for a State Recognised Institution. 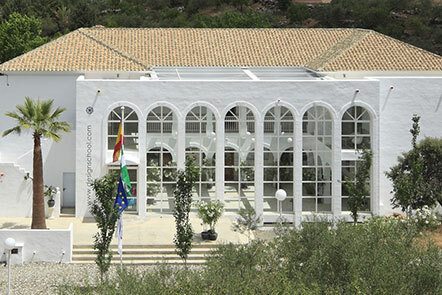 Marbella Design Academy (Founded in 1995) was state recognised in August 2008 upon completion of our academy building. The Academy is surrounded by lovely recreational areas at one with nature from which both students and staff can be inspired. 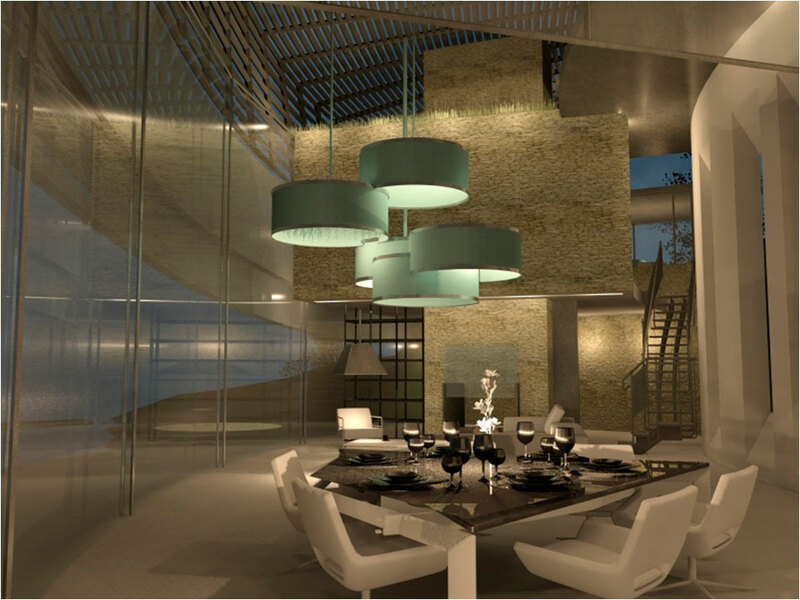 Studying at Marbella Design Academy you are in a safe, beautiful and healthy environment. The air is clean, the sun shines for more than 300 days per year, you have outstanding leisure opportunities and you can walk around our beautiful area without fear for your own safety. You can take out health insurance with full coverage for only 41Euros per month. 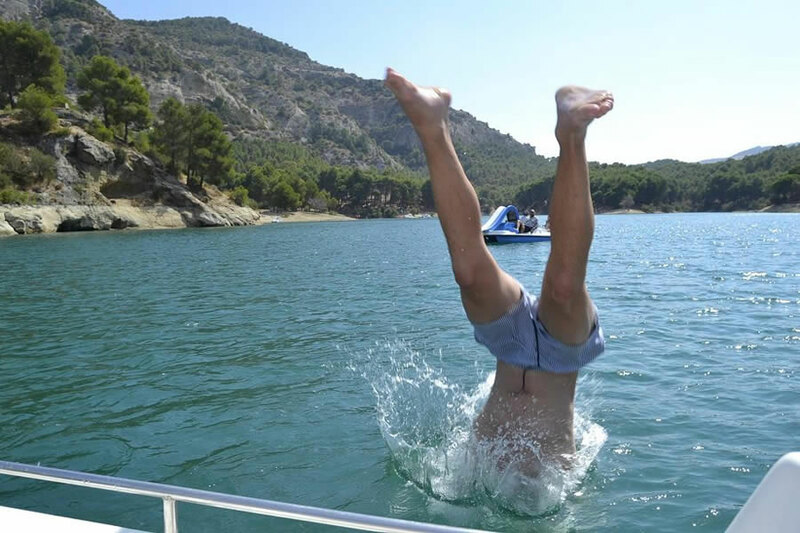 Spain has been nominated as having the 3rd best health care system in the world and has been nominated to be the number one healthiest country in the world to live in! All in one: You get the highest education in design and a great lifestyle! 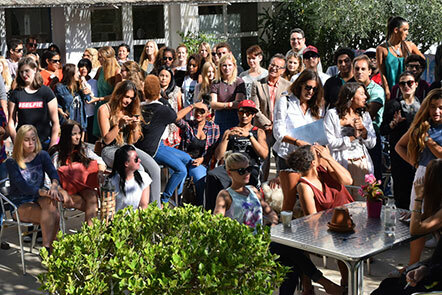 Students at Marbella Design Academy in sunny Spain, have one of the best times of their life! Exclusive Marbella Design Academy. Your place in the Sun! Marbella Design Academy is the best choice for a high level education in Design, plenty of tutor attention and a great student life. Our Graduates are practically guaranteed a 100% employment. Apply today for possibly the best time in your life! You can apply online! With more than 47 nationalities you’ll make life-long friends from every corner of the globe! Our academic programmes are constantly updated to the latest market demands from the fast-paced design-oriented technological world. The Academy is situated in its own beautiful and specially designed 2.000m2 building in Andalusian style on 10.000m2 of land. We welcome all nationalities! Do not hesitate! All our programmes are taught in English.